Turning 16 is a milestone occasion in a teenager’s life. Often the pressure can be on to throw a party that everyone will remember. However, do not fall into the trap of putting too much pressure on yourself, or you risk forgetting to have fun with the celebrations. No matter how you decide to celebrate, there are a whole host of themes and options to choose from to suit all budgets and personalities. 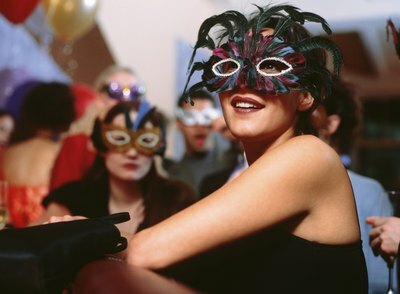 Go all out and throw a masquerade event at home or in a hired bar or hall. Invite your guests to wear masks and formal attire. Serve “mocktails” or nonalcoholic cocktails to keep in line with the sophistication of the event. Hire a DJ to keep the party atmosphere alive and guests entertained. Crown a masquerade king and queen and offer awards or small prizes for the best masks. For a laid-back affair, there is plenty of fun to be had at the beach. Select a beach that allows guests to barbecue so that you can cook hot dogs or burgers and toast marshmallows. Organize activities for the guests such as volleyball, water balloon battles, Frisbee or even surfing instruction. Coordinate your invitations to match the beach theme and remind guests to bring suntan lotion. There is no better excuse to try a new activity than on a 16th birthday. 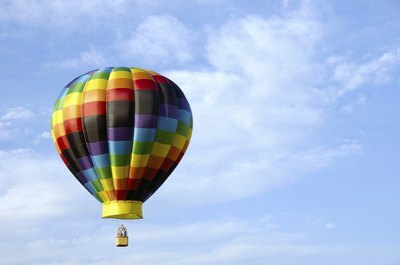 From paint-balling, rock climbing, whitewater rafting to hot-air balloon riding, skydiving or bungee jumping, there are lots of activities to choose from. Invite a close selection of friends to take part in a day of adventure. Alternatively, head to an amusement park with friends for a day of roller coasters and other rides. 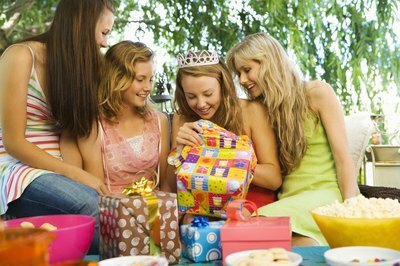 Spend quality time with girlfriends and organize a pamper party at home. Turn your room into a relaxing spa with face masks, candles and makeup. Create a pack of cards with a different look on each such as “glam,” “boho” or “wacky.” Invite each girl to pick a card and create the look on another guest, with the other girls guessing which look she was aiming to achieve. Serve pink lemonade, pink cupcakes and pink cookies to coordinate with the pamper princess theme.